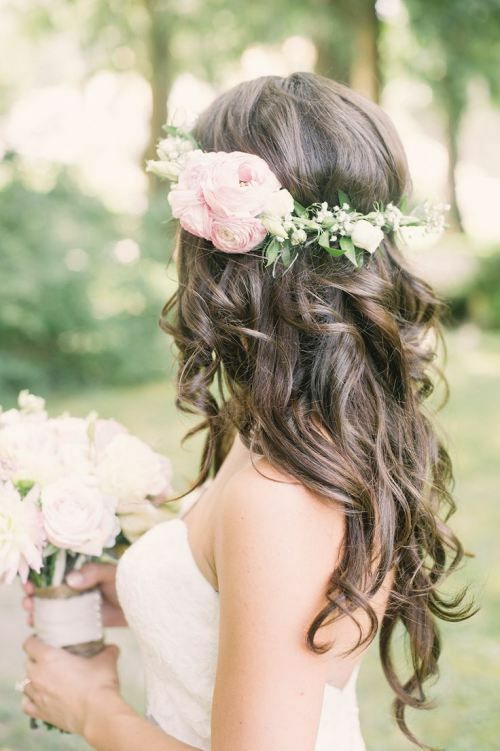 For a couple, the day of their wedding is one of the most important in their lives and they have to look radiant. 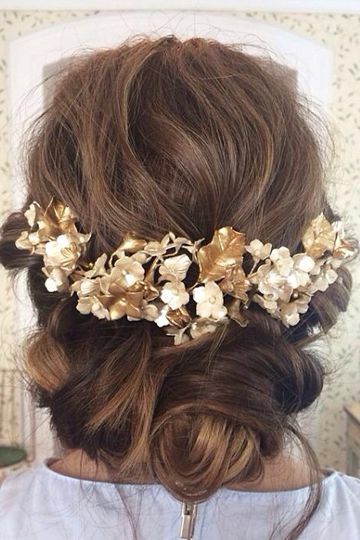 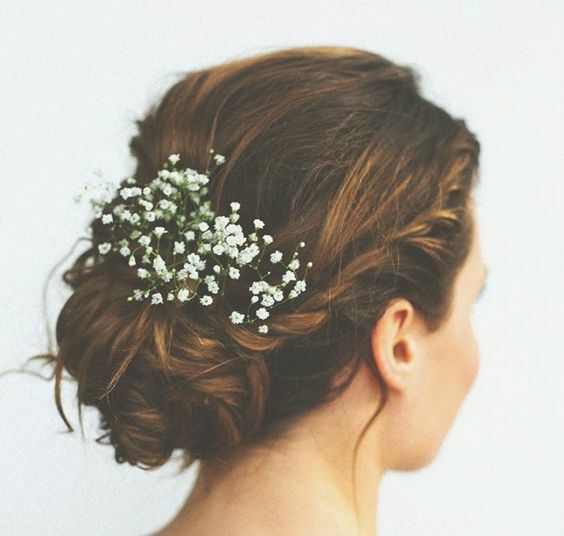 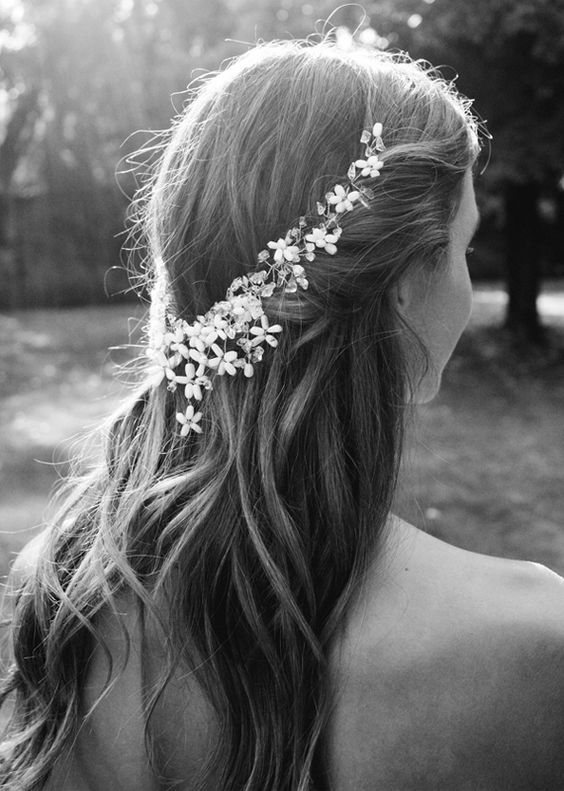 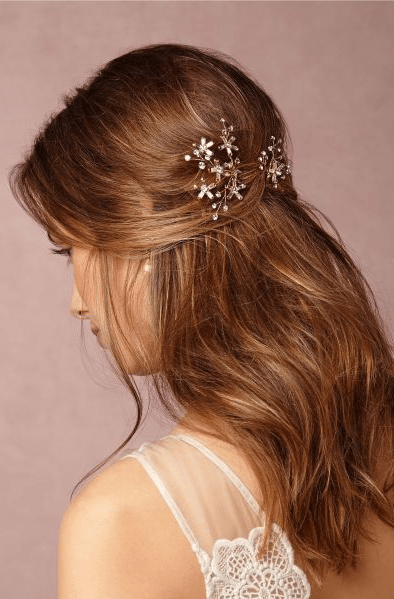 Today we focus on the appearance of brides, and specifically in the hairstyles and wedding collections. 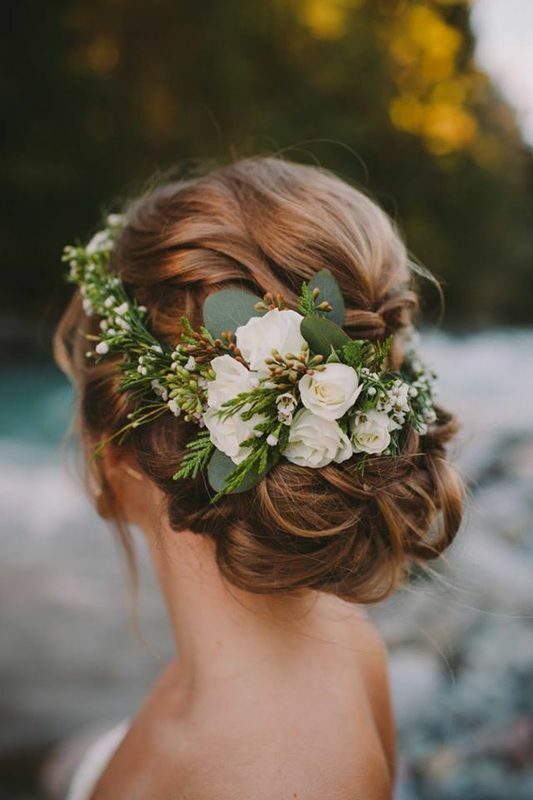 In Panateneas we bet on natural and simple brides, flee from artificiality, that are not disguised on the day of their wedding and then not even recognized in the photos. 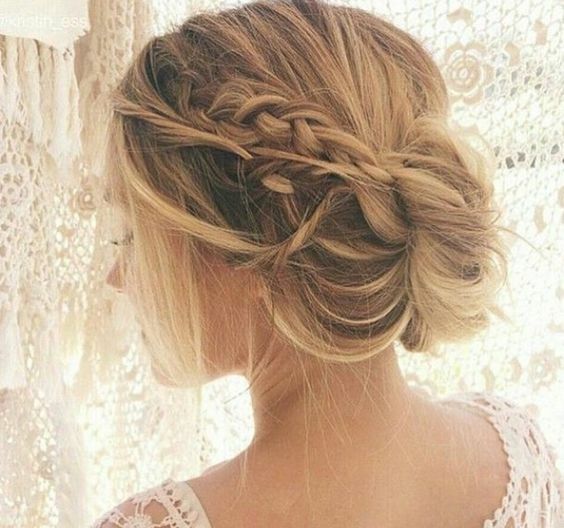 We love the collected carefree, the simple braids or that loose hair to the so-called Boho style, that is, bohemian, carefree, relaxed… But always with style. 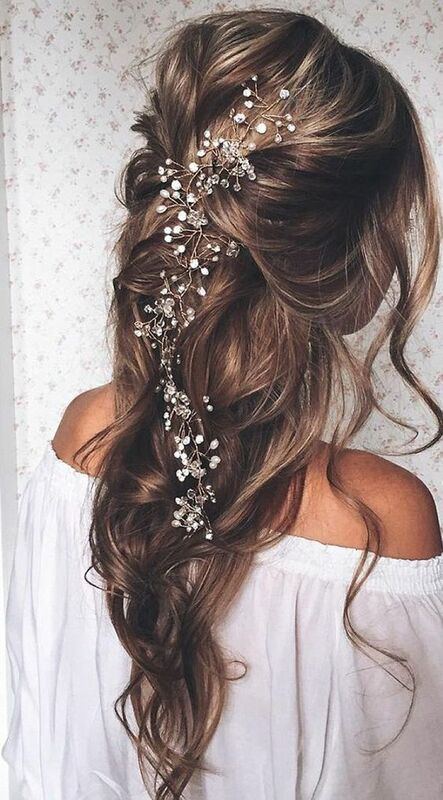 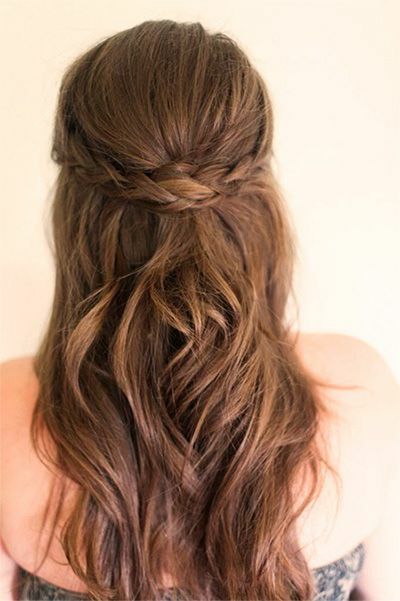 Here is a small selection of our favorite Pinterest hairstyles.